You must be legally married in Canada or another country. Common-law spouses are not considered “legally married”. Either spouse has lived in Ontario for at least one year immediately prior to starting the application for divorce. A divorce is a legal end to a marriage. A Court can grant a divorce judgment or order, ending your marriage. When: How long do I have to wait to get a divorce? You generally must wait one year from the date of separation before you can ask the Court to grant you a divorce judgment or order. 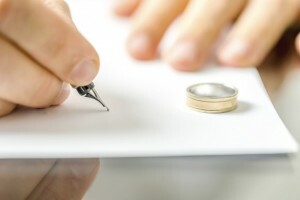 You can start a divorce application at any time, but you must wait an entire year from the date of separation before the Court will grant the divorce. There are two cases in which you do not need to wait the year before being granted a divorce (i.e. adultery or physical/mental cruelty). However, you may find that your spouse opposes to you seeking a divorce on grounds of adultery or cruelty. The matter may end up as a contested divorce which may take longer than a year in court to resolve. Where do I go to obtain a divorce? A divorce can be granted by commencing an application for divorce before the Superior Court of Justice in Ontario. If you live in Toronto, the Superior Court of Justice is located at 393 University Avenue. If you live elsewhere in Ontario, you should do an internet search to determine the appropriate Court at which you can commence your application for divorce. 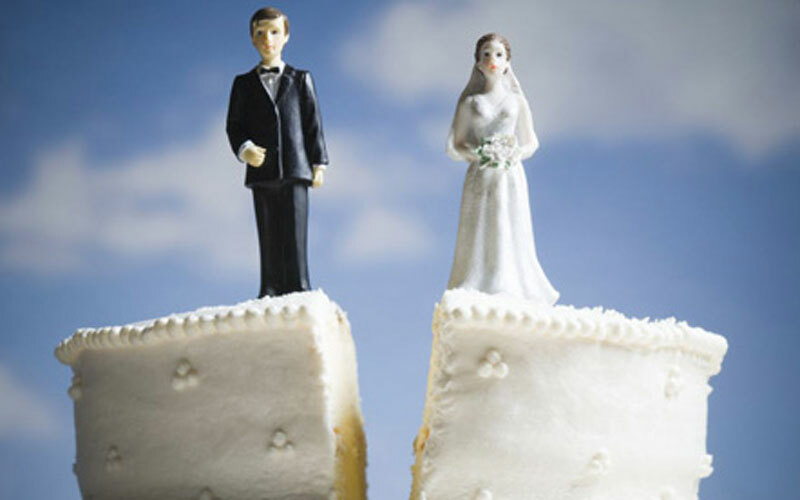 There is no legal requirement for you to get a divorce unless either you or your ex-spouse wishes to remarry. 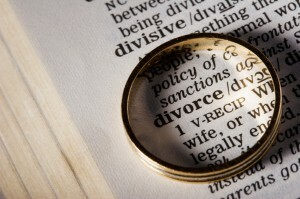 Many people choose to obtain a divorce to achieve closure. How: Do I Need a Lawyer to Get Divorced? Can I do it myself? No, you do not need a lawyer to get divorced. Yes, you can do it yourself! But, it is strongly recommended that you talk to a family law lawyer (even just for an initial consultation) before making any decisions to start a divorce application by yourself. Although it is not required, a lawyer who understands the complexities of family law will make the process much easier for you. If you do decide to commence a divorce application by yourself, you need to understand the laws that apply to you. Most importantly, you should contact a family lawyer who can provide you with legal advice regarding the consequences of applying for a divorce before dealing with other issues, such as children or property that you may have with your spouse. There may be important limitation periods to consider that will affect any potential property claims you might have, or a child related issue that will need to be resolved before a Judge will grant you a divorce. Bonus: Is the one-year separation requirement still valid if we are living in the same house? Yes. In order to file for divorce, you and your spouse must have lived separate and apart for one year. You can live separate and apart from your spouse under the same roof, but living a separate life. Living separate and apart does not require that the spouses actually live separately.